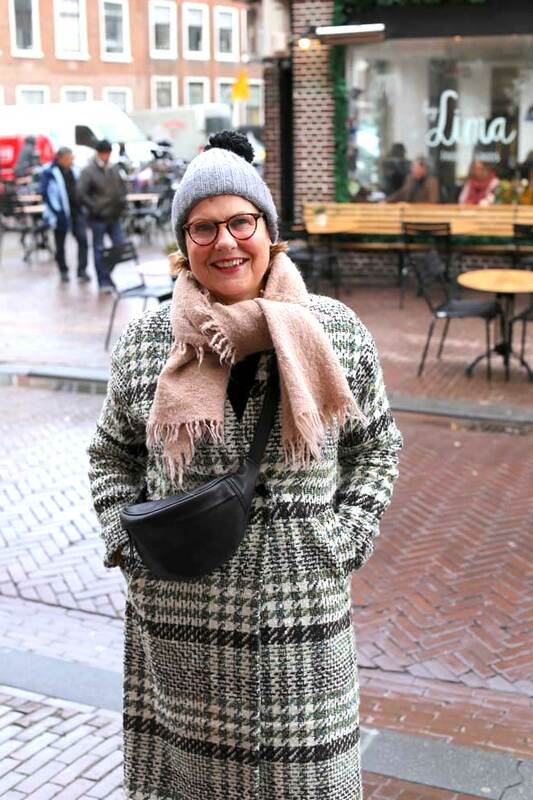 We both live in Haarlem, but we have not met before in the city. We met before at the office when we both worked at Sanoma publishers. 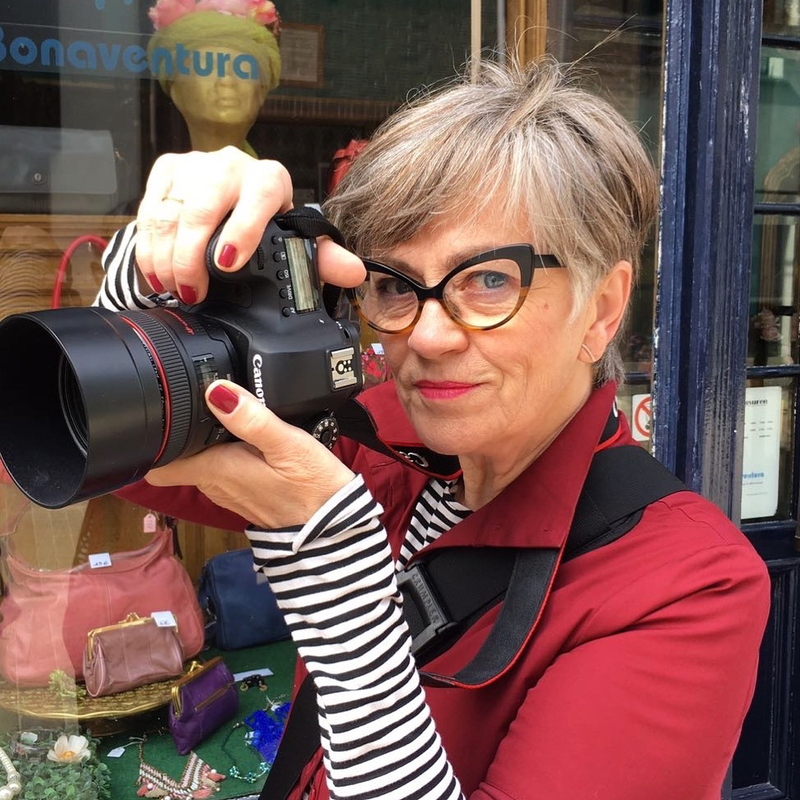 Until her retirement last year, she was editor-in-chief of culinary magazine Delicious. 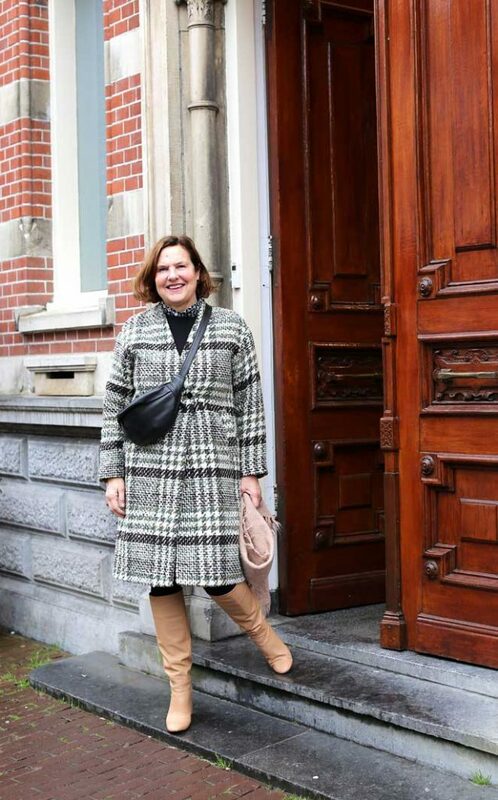 Makkie started her career as a fashion editor at Libelle, and became deputy editor in a few years. Then she became chief editor of different magazines: first from Knip Mode, then from VT Wonen and finally from Delicious and Home & Garden. So, she’s a real professional. 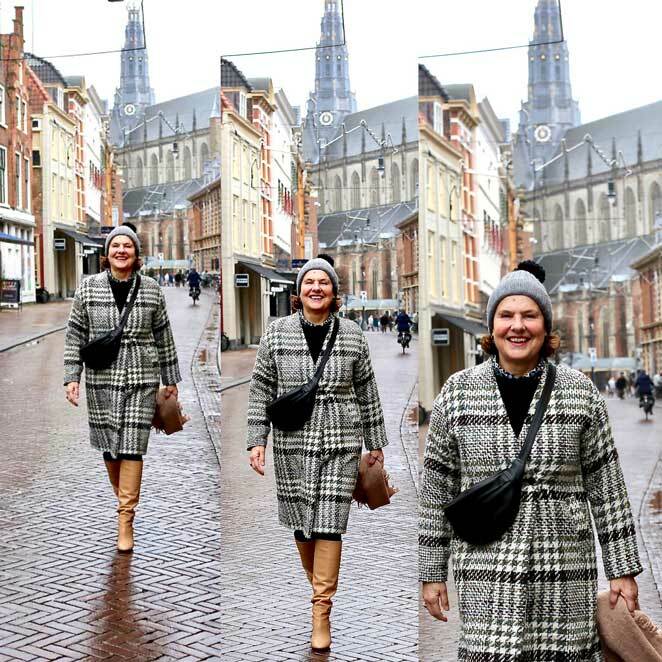 Meeting up in Haarlem is a great opportunity to speak to her about her profession and about her interests in fashion and culture. In Haarlem: Café Martinus aan het Spaarne 94.